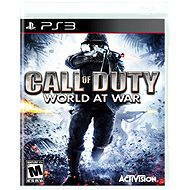 Call of Duty: Modern Warfare 2 is a continuation of the very successful series of Call of Duty. From an intense first-person perspective of an American marine, you can engage in both open-environment and close-quartered fighting, with an assortment of modern weapons, such as an M16, an M40, the P90, an M21, the R700, a G3 or a G360. There are 35 different weapons in this multiplayer game. Along with playing as different characters spread across the 6-to-8-hour single-player campaign, many will take the game online to indulge in a myriad of multiplayer modes (cooperatively or competitively). 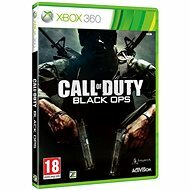 With the latter, a new "co-op" mode called Spec-Ops is made up of a series of near two-dozen missions; one highlight is the AC-130 mission, in which one gamer mans the gunship and provides bird's eye instructions to the second player who sneaks across the terrain. You can also enjoy helicopters, UAVs and even some zombies. 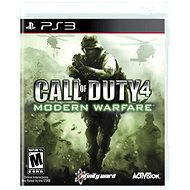 For shipping to other EU countries visit this page Call of Duty: Modern Warfare 2 - Xbox 360. 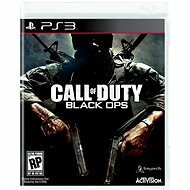 Für Versand nach Deutschland, besuchen Sie bitte Call of Duty: Modern Warfare 2 - Xbox 360. Chcete doručit zboží do Česka? 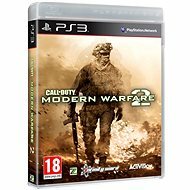 Prohlédněte si Call of Duty: Modern Warfare 2 - Xbox 360. Chcete doručiť tovar na Slovensko? 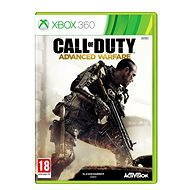 Prezrite si Xbox 360 - Call of Duty: Modern Warfare 2. Für Versand nach Österreich, besuchen Sie bitte Call of Duty: Modern Warfare 2 - Xbox 360. Magyarországra történő kiszállításért tekintse meg ezt a termékoldalt: Xbox 360 - Call of Duty: Modern Warfare 2.